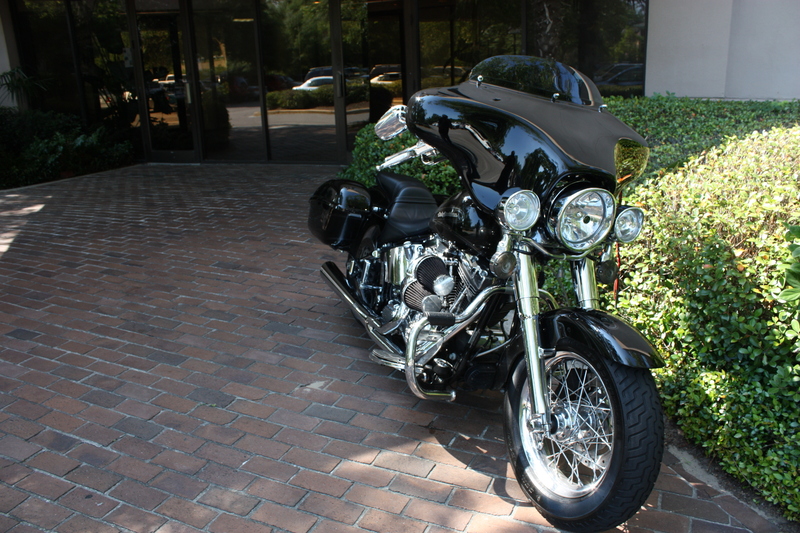 This is my fourth blog post in a series dedicated to reviewing the South Carolina motorcycle laws pertaining to the rights and duties of bikers. SECTION 56-5-3660. 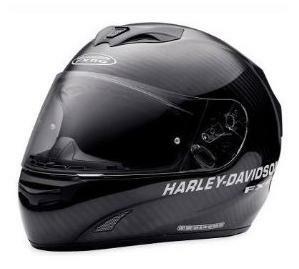 Helmets shall be worn by operators and passengers under age twenty-one; helmet design; list of approved helmets. It shall be unlawful for any person under the age of twenty-one to operate or ride upon a two-wheeled motorized vehicle unless he wears a protective helmet of a type approved by the Department of Public Safety. Such a helmet must be equipped with either a neck or chin strap and be reflectorized on both sides thereof. The department is hereby authorized to adopt and amend regulations covering the types of helmets and the specifications therefor and to establish and maintain a list of approved helmets which meet the specifications as established hereunder. If you are under 21 and are riding a motorcycle as either an operator or passenger- helmets are required! SECTION 56-5-3670. 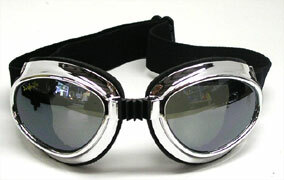 Goggles or face shields shall be worn by operators under age twenty-one; list of approved goggles and face shields. It shall be unlawful for any person under the age of twenty-one to operate a two-wheeled motorized vehicle unless he wears goggles or a face shield of a type approved by the Department of Public Safety. The department is hereby authorized to adopt and amend regulations covering types of goggles and face shields and the specifications therefor and to establish and maintain a list of approved goggles and face shields which meet the specifications as established hereunder. **Image below taken from Maximumeyewear.com. The provisions of Section 56-5-3670 with respect to goggles and face shields shall not apply to the operator of a two-wheeled motorized vehicle equipped with a wind screen meeting specifications established by the Department of Public Safety. The department is hereby authorized to adopt and amend regulations covering types of wind screens and specifications therefor. If you are under 21 and operating a motorcycle, you must wear goggles or a face shield unless your bike has a wind screen. However, if you are only a passenger, it appears this law does not apply. Receive instant updates! Sign up for our RSS feed.